Use these apps to help create a relaxing atmosphere. iLove Birds Lite: This app offers the relaxing sounds of birds. Massager: Work out a kink in your neck or get a break with this useful app. Jiyuka: With Jiyuka, you can create beautiful compositions of randomly generated flowers. Custom Sounds of Nature: Custom Sounds of Nature offers relaxing ambient sounds. Wings: Wings is an iPhone flight simulator that offers loads of relaxation as you experience the effect of floating in the air. Happiness: The Happiness app offers a great way to change your mood within moments. Silent Island: Use Silent Island to get relaxation with selected melodies. iKite: iKite is a fun and relaxing game that allows you to virtually fly a kite. BlowAway: Observe a beautiful picture and even blow flowers away using this app. iDream: With iDream, you can escape everyday noise and relax. Ambience: Ambience offers iPhone users an app with professional sound and beautiful relaxing backgrounds. Bubble Blow: Using Bubble Blow, you can blow bubbles on your iPhone, then watch them, move them, or pop them. Tranquil Alarm: Make use of Tranquil Alarm to get a peaceful start to your mornings. Zen Magic: Using this iPhone application, you can get soothing relaxation through drawing and calming sounds. Easy-Relax: Create your own relaxation themes with this app for the iPhone. Art: This factbook app offers information about artists and their works, as well as a quiz to test your learning. Koi Pond: Use Koi Pond to see the beauty of a Japanese koi pond on your iPhone. Art Envi Deluxe: Art Envi Deluxe boasts a variety of famous artists, works, and specialized categories. Paradise: Use Paradise to see one of five scenes and sounds of paradise. 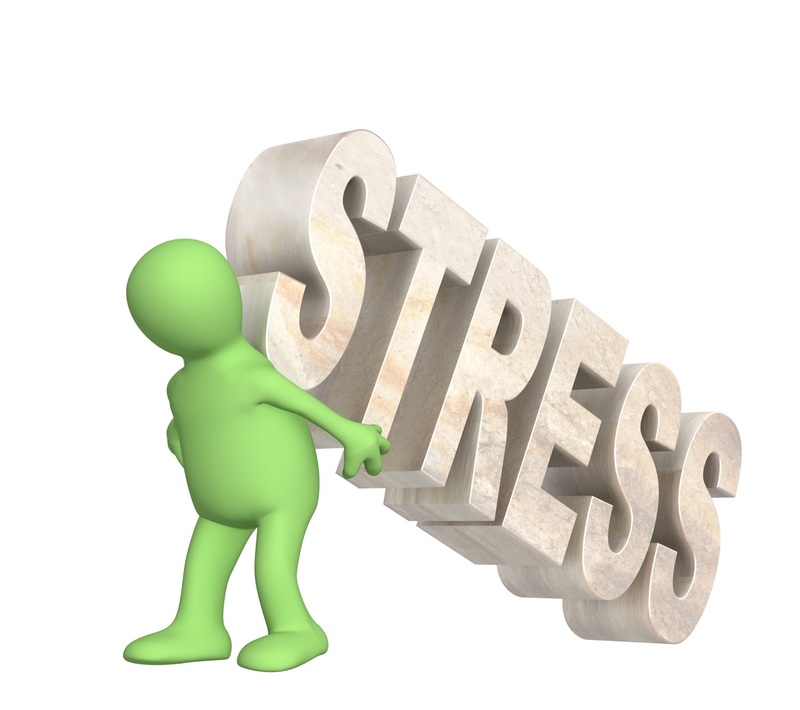 You’ll find options for lowering your stress level here. Massage Me: With Massage Me, you’ll get a relaxing massage from the iPhone’s vibration. iHateMyJob: Vent about your work troubles and find out what others are going through on this iPhone app. Fracture: If you find yourself so stressed that you want to break something, you can virtually break your iPhone with this app. Stress Shaker: Read quotes, watch your boat, and shake your stress away with this app. Stress Reducer: This app is designed to help you relax and unwind.